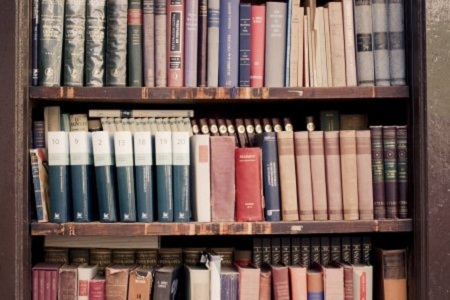 Education is for Life and Not just for making a living. End of Education is character. 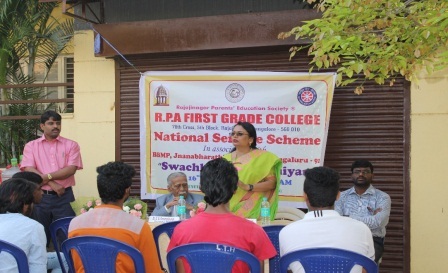 RPA Educational institutions started in a humble way in a hired building in the Year 1969 by a small group of Parents of the locality with the main objective of Providing quality education at minimum cost. Dedicated work of teachers and management has helped in the institutions growth. The association not only aims at achieving academic excellence but also the inculcation of moral and spiritual values. So, teaching moral awareness along with the prescribed curriculum has been the hallmark of the association. 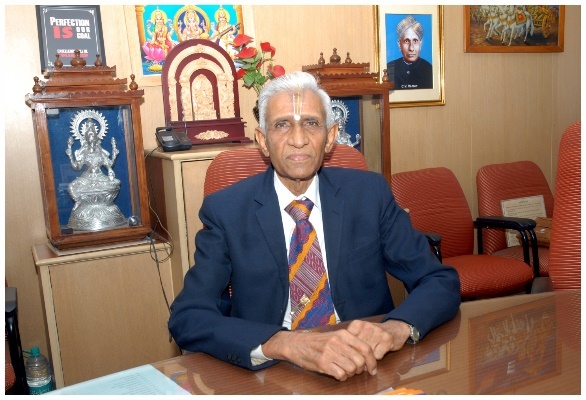 The association concerns to make itself available to the comprehensive development of the society which was profoundly appreciated by the Bangalore University and permission was given to the association to manage from Graduation and Post-Graduation Courses. 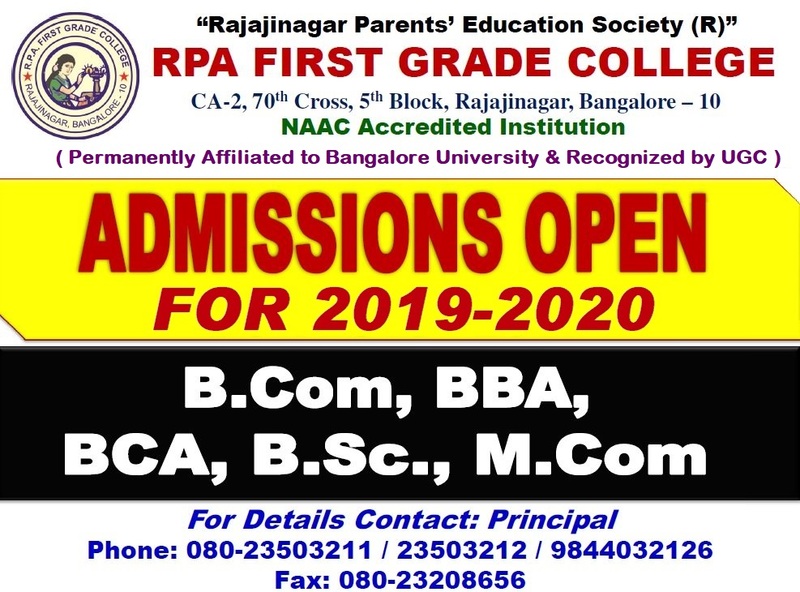 R.P.A First Grade College has been functioning since 1993 to meet the enormous demands of local and outstation students. The institution is centrally situated and has access to all necessary infrastructure. The college is housed in a multi storied complex and can boast of well design and equipped labs and computer Labs, Sports room, NCC room, NSS room, Wellness room and all other amenities. It also has well-equipped and managed Digital library of international standards and good sports ground. The college is very close to both the bus and railway stations. 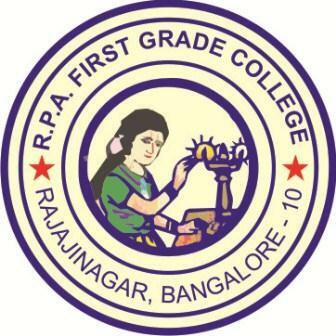 R.P.A First Grade College established in the year 1993. 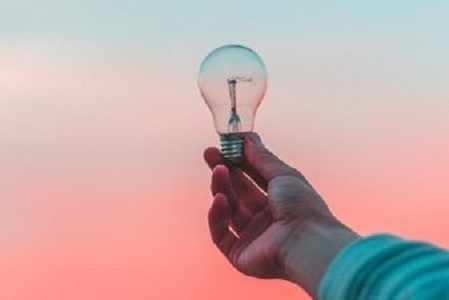 The management and staff pool our efforts together to inspire the young students to build up their career and transform themselves into decent human beings. 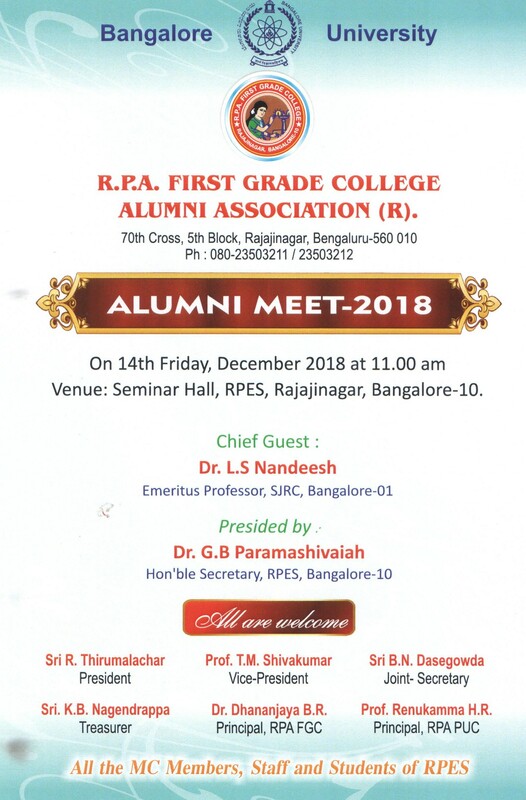 Our college has a long history of achievements in academics and have enabled to be amongst the reputed colleges of the Bangalore Univer-sity. The college is also known to be the pioneer in offering useful courses such as B.COM ,B.Sc. (PMCs), BCA, BBA, M.Com, PGDHRM. The college invites distinguished experts to speak on various issues to update the knowledge of students and motivate them to be confident in life and to be gender and disability friendly. Together, our teaching faculty and staff always strive for an all-round development of students by helping them to develop their potential and make the best use of the available opportunities in academics, sports, cultural and other extra-curricu-lar activities. This in turn would help our students to feel, as proud achievers in their se-lected fields. 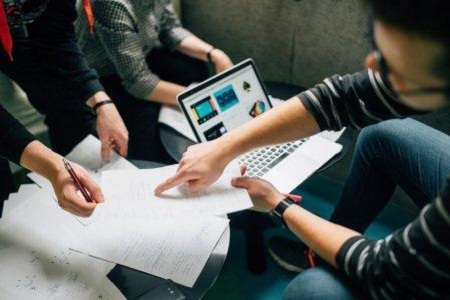 College life plays a significant role in shaping one’s career and therefore, must be used meaningfully and creatively more so, because a large percentage of eligible students aspiring for higher education do not get this opportunity. It is through the cease-less dedication and commitment of many people that the RPA First Grade College has succeeded in realizing so many of its goals. 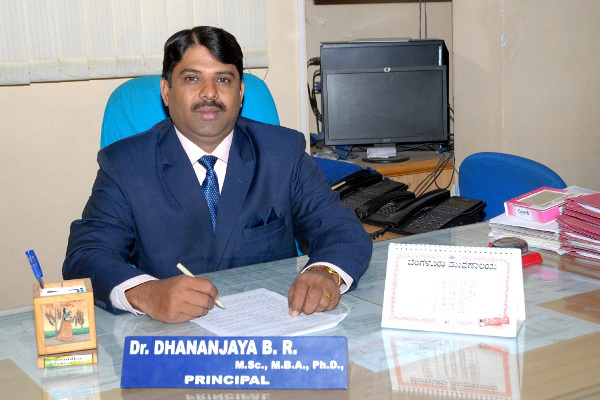 Dr.Dhananjaya B.R. 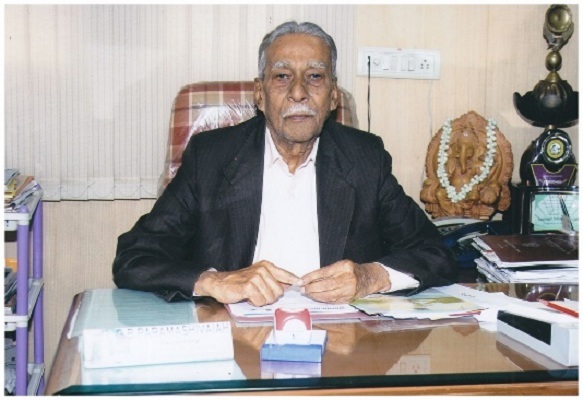 M.Sc., Ph.D., MBA., B.Ed. © 2018 SpeakToSchool. All Rights Reserved.